Is there a tax credit for first-time home buyers? Yes!! The First-Time Home Buyer Rebate is part of Canada’s Economic Action Plan to alleviate some of the harrowing costs involved in buying your first home. The First-Time Home Buyer Rebate and First-Time Home Buyer Tax Credit are designed to help new homeowners cover some of their expenses. The First-Time Home Buyer Tax Credit amount is valued at $750 for all first-time home buyers. To take advantage of this rebate, it must be claimed on your personal tax return for the year affiliated with your home purchase. 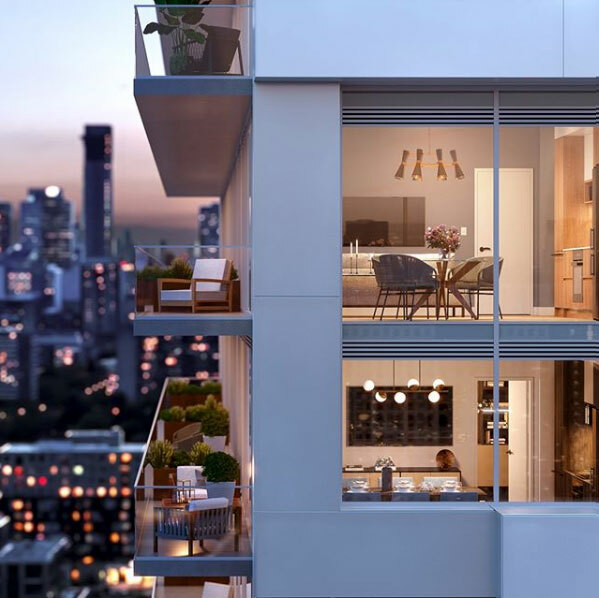 If you purchased a condo where the occupancy date is one year but you take ownership in a subsequent year, you will claim the rebate during the year your condo is registered with the city and the title is transferred to you. You can find a detailed account of the First-Time Home Buyer Tax Credit on the Government of Canada’s website here. Eligible first-time home buyers can receive a maximum refund amount of $4,475 on their Municipal Land Transfer Tax and up to $4,000 on their Provincial Land Transfer Tax. Under this rebate, first-time home buyers are eligible for a full or partial rebate on their Land Transfer Tax. Buyers in Toronto pay a municipal Land Transfer Tax as well as the standard provincial Land Transfer Tax. Purchasers must apply within 18 months of purchase to obtain their First-Time Home Buyer Land Transfer Tax rebate. You can use this Form to apply for the Ontario Land Transfer Tax Refund. • Cannot have previously owned a home locally or elsewhere in the world. If you are married and your spouse has previously owned a home, you are no longer eligible for this rebate. Announced as part of the 2019 Federal Budget are two First Time Home Buyer Incentive programs that could help Canadians overcome some of the financial hurdles of landing their first home. The first is an additional $10,000 allowance for the Home Buyers’ Plan. Eligible home buyers can now withdraw up to $35,000 from their RRSPs as an interest-free loan (up from $25,000) to assist with the down payment on a property. The loan needs to start being repaid two years after the year of withdrawal, with a total of 15 years to repay the amount that was withdrawn. Still in the planning stages and expected to officially roll out in the fall 2019 is the CMHC Shared Equity Mortgage loan. This incentive would allow home buyers earning $120,000 or less per year who are applying for an uninsured mortgage (anything less than a 20% down payment) to be eligible for an interest-free loan from the Canadian Mortgage Housing Corporation (CMHC) of up to 10% of the purchase price. You can read about both of these new First Time Home Buyer Incentives in detail here.